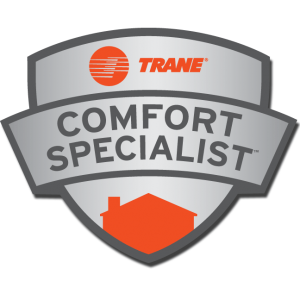 The air filter is the customer’s only job pertaining to the air conditioning system. Having a dirty filter can cause your system to freeze up, due to the restriction of airflow. It also important to understand what a MERV rating is, also defined in this glossary. Pure Air recommends a whole house media filtration system if air quality is of the utmost importance to the customer. 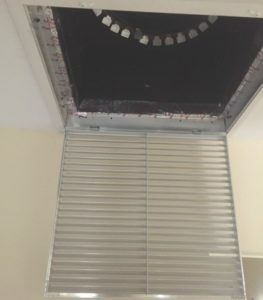 These filter systems are 4-5 inches thick as opposed to the typical 1 inch filter in the ceiling or side wall return vent. 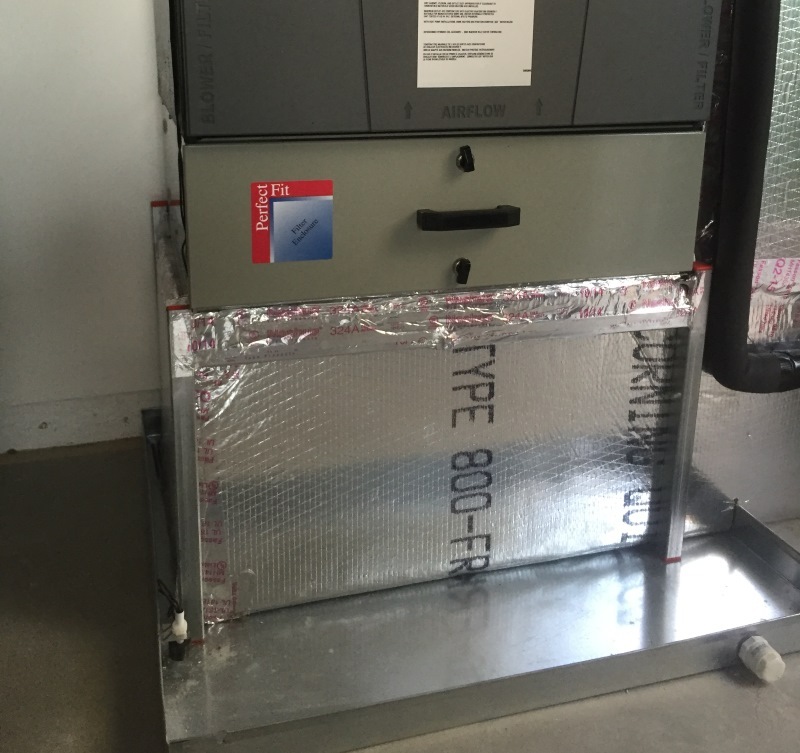 They are installed at the air handler and act as a whole house filter due to the fact that they filter every bit of air entering the air handler. They also can be changed either once a year or once every two years. If you do plan on using a 1 inch filter, please change it regularly and use a pleated filter. In the summer a 1 inch pleated filter should be changed at least once every three months.